Thursday November 8,2018-Former Nairobi Governor, Dr Evans Kidero, is again on the spotlight after Auditor General, Edward Ouko said over Sh 15 billion was lost btween year 2016 and 2017. In a report tabled at the Senate by Leader of Majority in the Senate, Kipchumba Murkomen, on Wednesday,Ouko revealed massive theft and plunder of public resources amounting to billion shillings in unaccounted funds. Ouko pointed to a porous revenue collection system at City Hall, where only 22 per cent of the revenue collected made it to the bank. The rest was allegedly spent at the source. For instance, the county collected Sh10,933,201,475 as per the county’s own generated receipts and only Sh2,420,840,729 was banked in the County Revenue Fund Account. “The balance of Sh8, 512,360,746 was spent at the source contrary to Section 109 of the Public Finance and Management Act, 2017,” Ouko said. 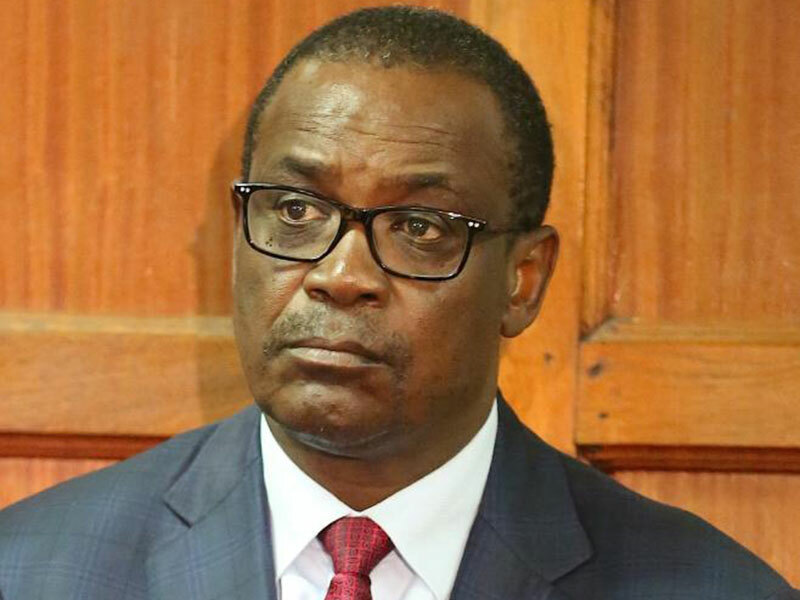 Nairobi, the report says, acquired assets of Sh1, 762,711,478 during the year under review but the county could only support acquisition amounting to Sh61, 174,422 as paid. “There was no documentary evidence of the balance of Sh1,701,537,056 as having been paid. The accuracy of the expenditures totaling Sh1, 762,711,478 on acquisition of assets cannot therefore be confirmed,” Ouko’s report says.